Welcome to a new podcast featuring some of your favorite Films from the Basement crew members. We have so much fun talking about films each week, we decided we need more. Thus, Films from the Treehouse is born. Where Basement delves into some of the more unknown, obscure, or just downright terrible films, Treehouse will be something different. Each month we’ll have a theme and pick all sorts of films for discussion. Come have a listen and we’ll tell you more about it. 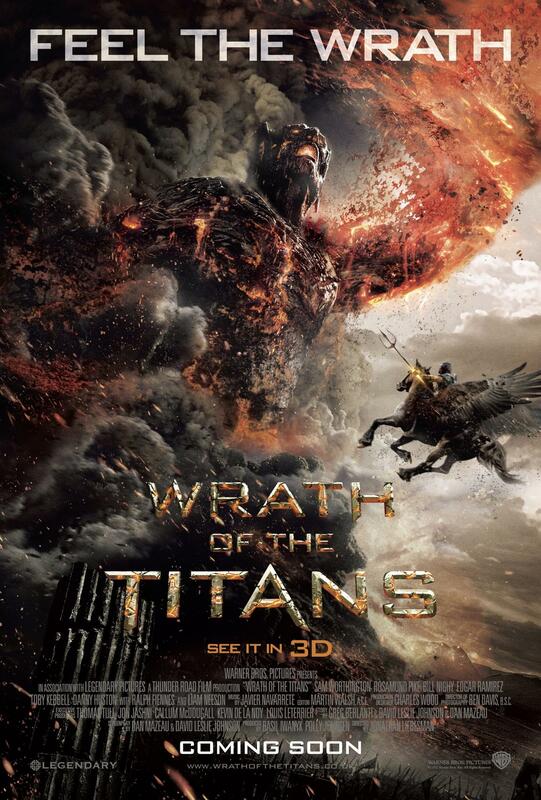 This week Alex picked Wrath of the Titans. Rich, Alex, and Garrett go on an odyssey to discuss Wrath of the Titans. It’s not an easy task, but with some Herculean might they delve into the film and describe what does and doesn’t work. Oh, we also have a surprise guest. Who you ask? Well, you’ll have to listen to find out. Don’t worry it’s not that exciting. Or is it? They interrupt the cast with reckless abandon, sent by the gods themselves to help us finish the cast. Wrath of the Titans is available to rent or you can always grab the Blu-ray.